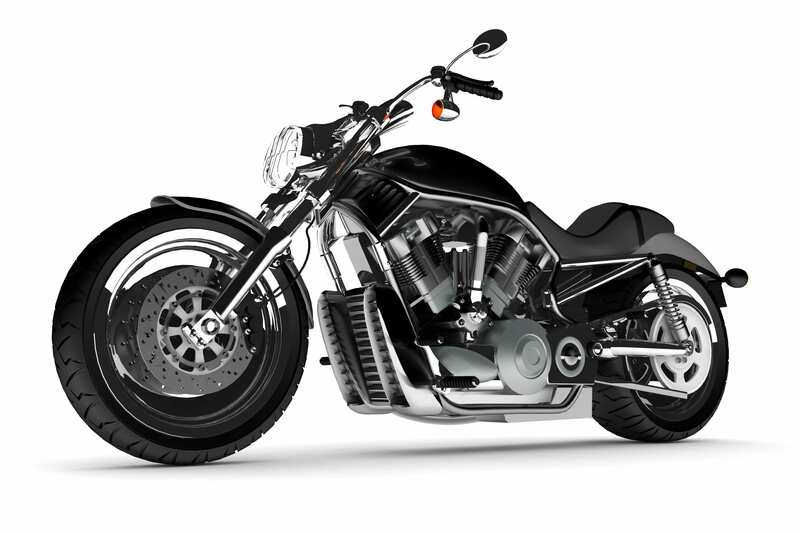 Financing is available for new and used street legal motorcycles. Please contact us for more information on loans. Click here for rates and terms on Kerr County Federal Credit Union loans.